There has always been a good deal of argument about the best way to make coffee. But when it’s all boiled down the thing that matters most is – flavour. 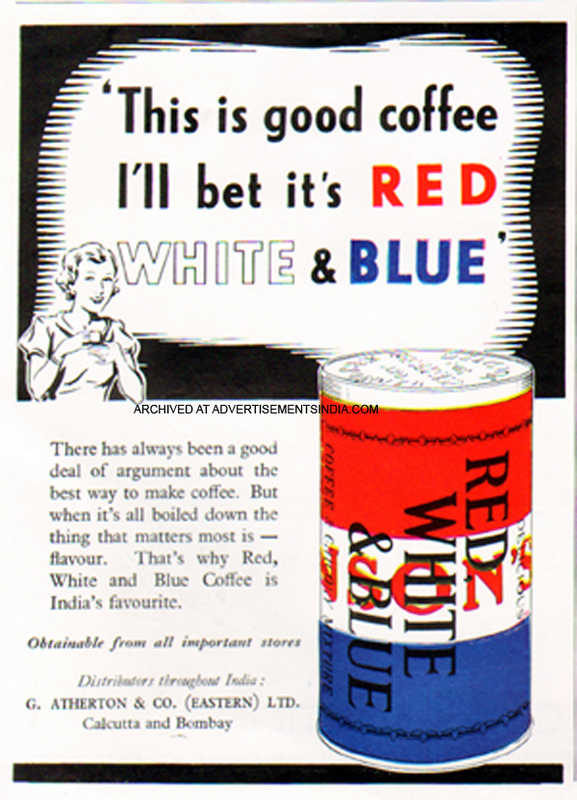 That’s way Red, White and Blue Coffee is India’s favourite.